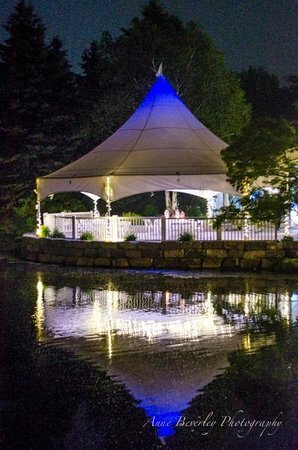 Include venue location service, venue rental, tent and furniture rentals, catering, staff, Wedding Décor Package, Wedding Co-ordination and setup. 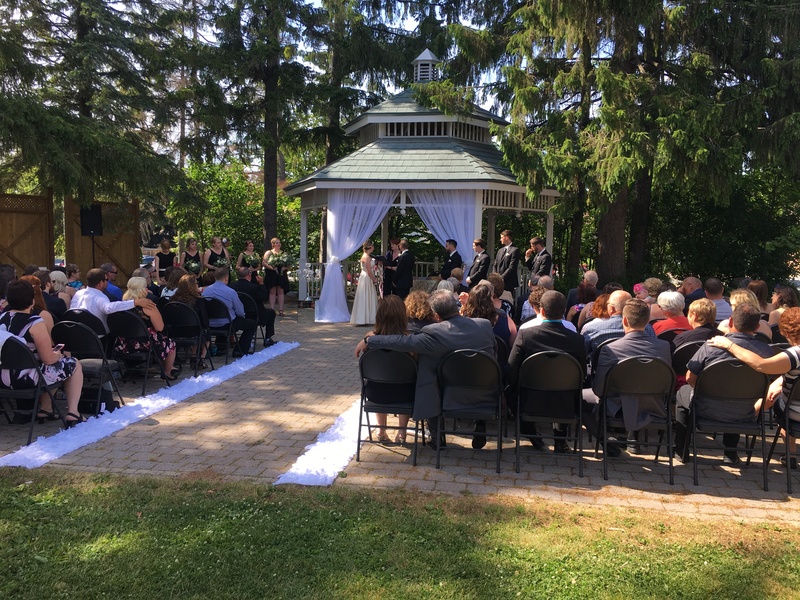 Include venue location services, venue rental, tent and furniture rentals, staff, Wedding Décor Package, accommodations, hair dresser, makeup artist, Officiate/Minister, DJ/Live band, Photographer, Flower package, Wedding Co-ordination and setup – a no worries style of package. 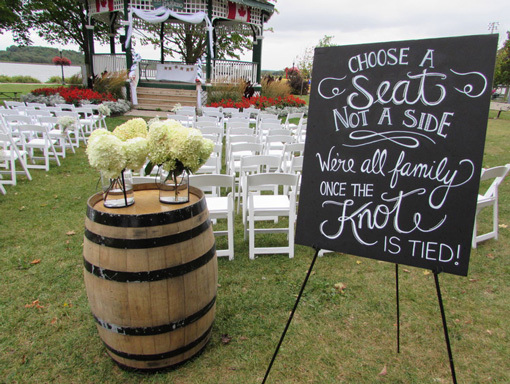 Day of Wedding Coordination is for those Brides that have the time to plan the intricate details of their Wedding. 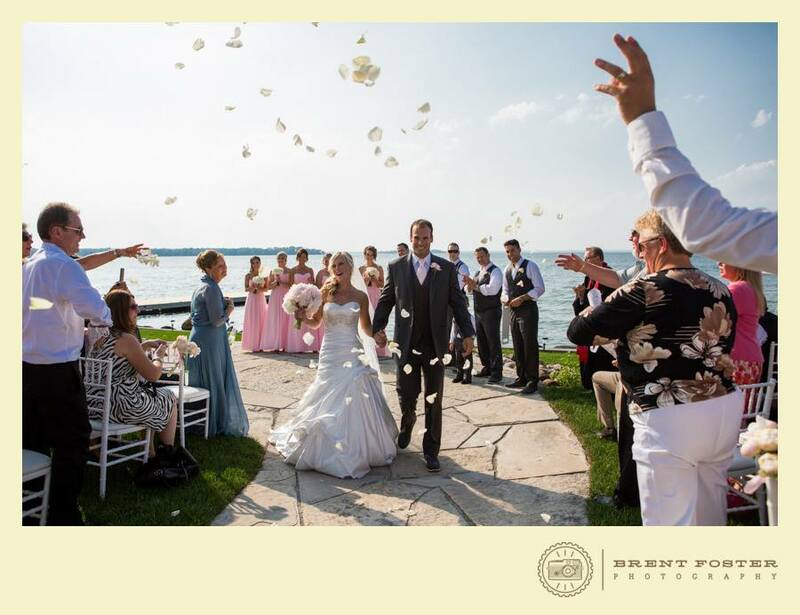 We take over one month before the Wedding, have a meeting with you, contact all the vendors, handle all details from that point supervising your rehearsal and the day of your Wedding to ensure all vendors perform according to their agreements. Fees range from $700 for intimate Weddings to $1200 for larger Weddings. Full Wedding Planning Services are for busy, out of town Brides or those that realize this is their first rodeo and want to take advantage of our experience. We do it all for you-attend meetings, negotiate agreements; give consulting and design advice; remind you what to do step by step. Day of Wedding Coordination is also included. Fees range from $1500 for intimate Weddings to $3,500 for larger Weddings. All-inclusive, destination-style. Pricing ranges from $15K (30-40 guests) to $49000 (150 guests). Ceremonies can be performed nestled among the trees next to the tent. Core Packages: (catering, venue, and decor) from $9000 (30-40 guests) to $18000 (130-140 guests). Beautiful 1800’s Hall with gorgeous wainscoted walls and gardens with a Gazebo! 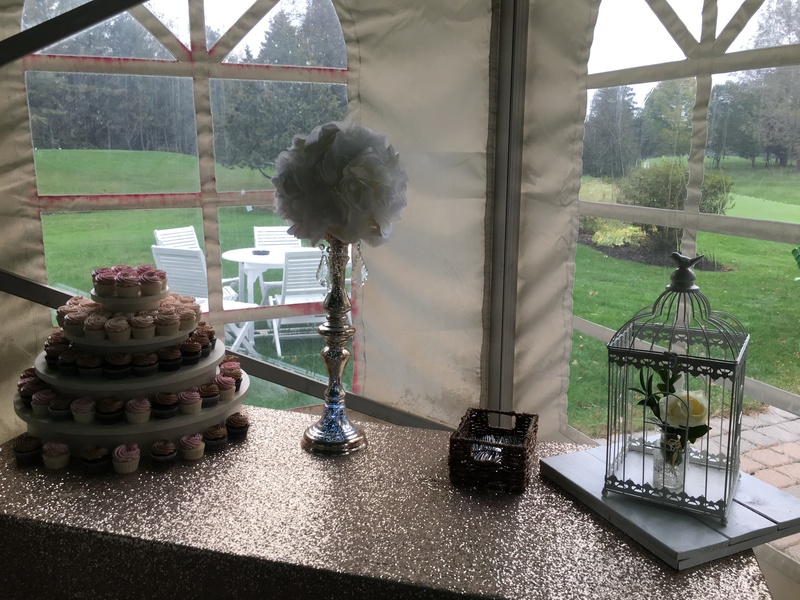 Bed and Breakfast with open concept kitchen/living/dining — perfect for Bridal party preparations. Core Packages: $10,000+ (100-140 guests). Core Packages: from $10,000 (30-40 guests) to $39900 (180-200 guests). 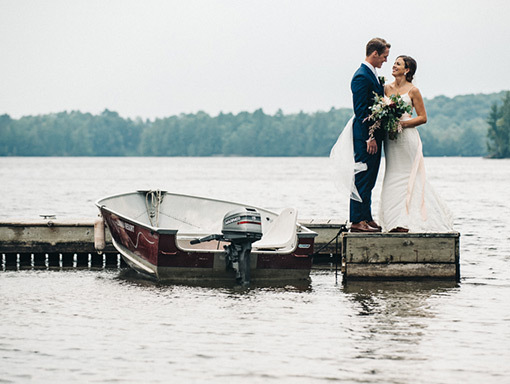 This Muskoka Cottage Resort has 35 cottages, outdoor Wedding Ceremony and gorgeous lakefront views.